HTC is getting back into the race after a series of mediocre smartphones. If we are to go by the leaked specifications, the HTC U12 will be the brand’s comeback vehicle into the highly competitive Android market. In the past, smartphone manufacturers like Blackberry, Nokia,and HTC were the leading players in the market. They ruled the roost with some amazing smartphones which were not so innovative but got the job done. Their stronghold in the smartphone industry was lost when new players like Xiaomi, Vivo, Motorola came back with amazing Android phones. Nokia came back with a bang and has a decent lineup of models while HTC is still on its losing streak which might change with the U12. Based on the leaked specifications by LlabTooFer, a source which has been quite accurate when it comes to HTC leaks, the manufacturer is working on U12. The smartphone will sport dual rear cameras which they earlier promised that will be implemented from 2018 onwards. As promised, HTC is getting back to making their phones more powerful and most importantly capable of snapping DSLR quality photographs which is something buyers expect of every other model these days. The HTC Imagine which is also known as the HTC U12 will have a 16 megapixel and a 12-megapixel rear camera. The leak didn’t explain how these cameras with varying sensors would work but it will be one of the highlighted features of the new device. Samsung has set a benchmark in camera performance with its flagship model, the Galaxy S9. The phone is capable of adjusting the aperture based on the type of photo users want to capture. 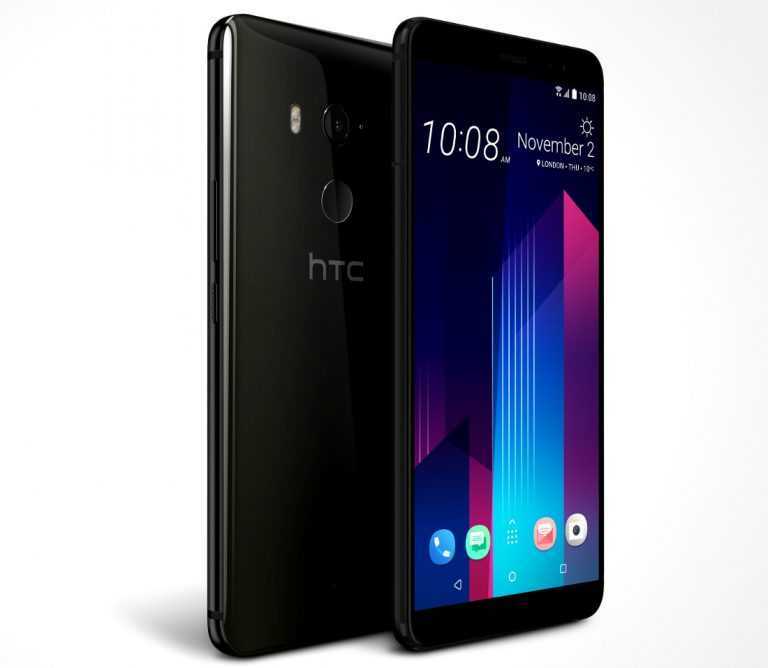 The dual camera setup used in HTC may have something unique as this one so as to justify the price tag and be an appealing smartphone for buyers. The designers are also implementing Face ID from Apple iPhone X. Known as HTC Face Unlock technology, the 8-megapixel front camera will be used to unlock your phone using your face. It may not be as accurate as the 3D Face ID by Apple which is why HTC is expected to retain its fingerprint scanner. The rumored HTC U12 will be powered by Snapdragon 845 processor with 6GB of RAM and 256GB of storage in the highest variant combined with 3,420 mAh battery. The handset is expected to be launched in the month of April.